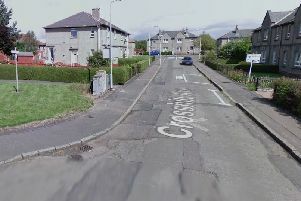 Persimmon Homes is seeking permission to proceed with a major project at Heathfield Farm, which lies to the south of Drumcavel Road. 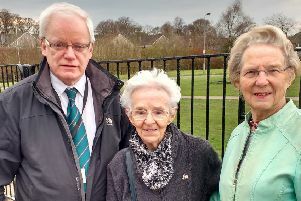 A Bishopbriggs councillor says residents are ‘absolutely devastated’ at the prospect of losing a vital local bus service. Families with loved ones buried at a local cemetery have hit out at “disrespectful” dog owners allowing their pets to foul at gravesides. 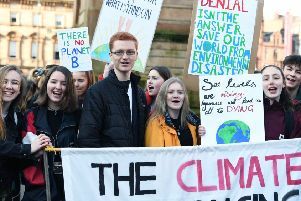 North Lanarkshire Council will hold a planning hearing to discuss whether property developers will be allowed to build 200 new houses on a site in Stepps. 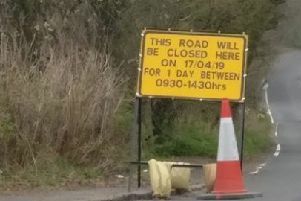 More than 50 roads are to be resurfaced as part of a £3.3 million upgrade of the network across East Dunbartonshire, according to the council. 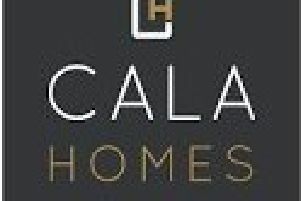 Planning permission has been granted to CALA to build 74 new homes at Lenzie. East Dunbartonshire schools’ success is helping to drive up house values locally, according to chartered surveyors. 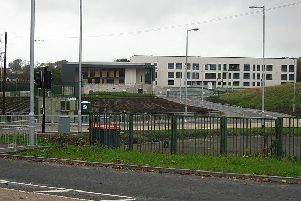 Lennoxtown could have eight new homes if councillors approve a planning application. 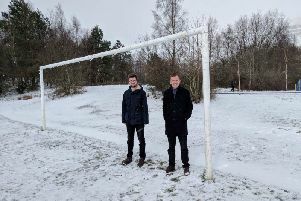 Local politicians are hoping that an all-weather sports pitch in Lennoxtown will become a reality after the budget meeting of East Dunbartonshire Council this week. 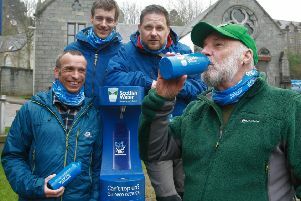 East Dunbartonshire Council came under fire this week from a Kirkintilloch resident concerned about the authority wasting money. 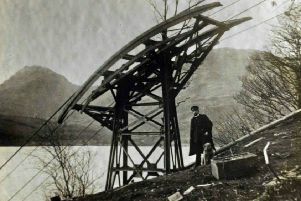 A forgotten treasure trove of Victorian photographs showing the construction of parts of one of Scotland’s most important pieces of infrastructure has been unearthed. The ‘wrong’ priority. 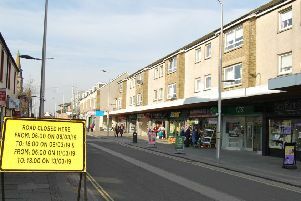 That’s the verdict from many residents over the creation of a new pedestrian crossing at Kirkintilloch town centre. Young People from Merkland School have been gaining valuable skills for their future careers, thanks to Advance Construction Scotland. 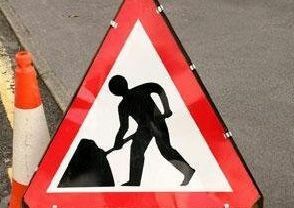 A street at Torrance will shut for a week to motorists with diversions in place. 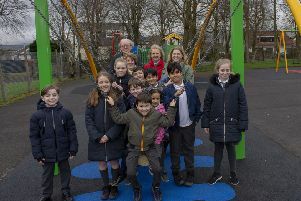 A play park in Lenzie has been completely transformed thanks to a £40,000 investment by East Dunbartonshire Council. 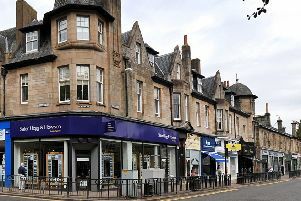 A scientist living in Bearsden has published a report on the threat of air pollution at Bearsden Cross. 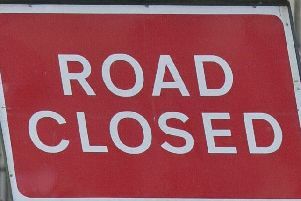 Cowgate at Kirkintilloch to shut for six days. 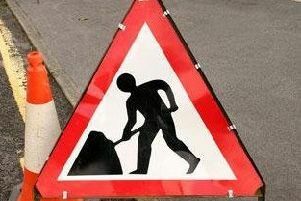 Cowgate at Kirkintilloch is to shut between two junctions for a total of six days over the next two weeks.